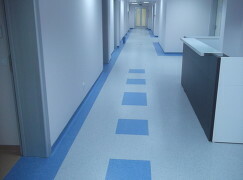 We can supply and fit high quality commercial flooring which focuses on safety. All of our carpet fitters have many years of experience and our measure, supply and fit service includes a 12 month guarantee. 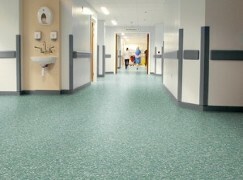 Contact us in Bolton to find the safety commercial flooring that you are looking for. Call us today to discuss your flooring requirements. At Hi-Spec Carpets & Flooring, we pride ourselves on our reputation as a friendly, family owned business. You can rely on us to offer value for money and a professional service from start to finish. Our team will be happy to provide you with a measuring service free of charge.